I spent years as a critic waiting eagerly for the end of the year, when I could finally (and with great deliberation) craft my 10-best list of movies for the year. Ten-best lists are, I’m afraid, a dime a dozen. Everybody has their own – and anyone can argue with every one of them. Which is why I decided last year that, henceforth, I would eschew the 10-best list in favor of a 10-favorite list. If I were going to make a 10-best list, it would probably include films like “Boyhood,” “The Imitation Game” and “Selma,” among others that will be on everyone’s list. But, as good as those films are, none of them are on my list of favorites. Instead, this is my list of films that provided me with a thrill, gave me a good laugh or otherwise pushed me out of my daily cocoon into a world I otherwise might not have explored. Question my taste? Go right ahead. What else is new? But no one can argue with my list because they’re MY favorites. 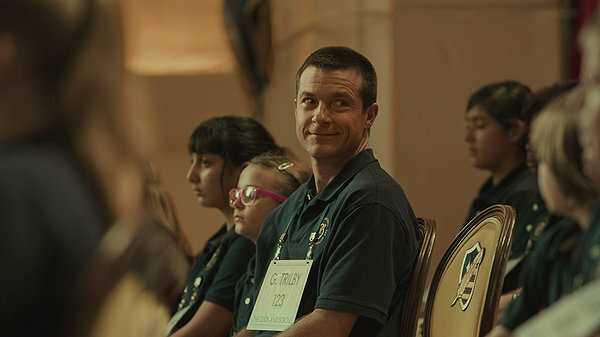 “Bad Words”: Jason Bateman’s directorial debut finally offered him a role worthy of his steel-trap timing and the kind of obscene impulses comics too rarely indulge in. Playing a guy with a grudge who utilizes a loophole to enter the national spelling bee, it featured great performances by Bateman and Allison Janney, Philip Baker Hall, Kathryn Hahn and newcomer Rohan Chand, as well as some of the year’s funniest, dirtiest humor.